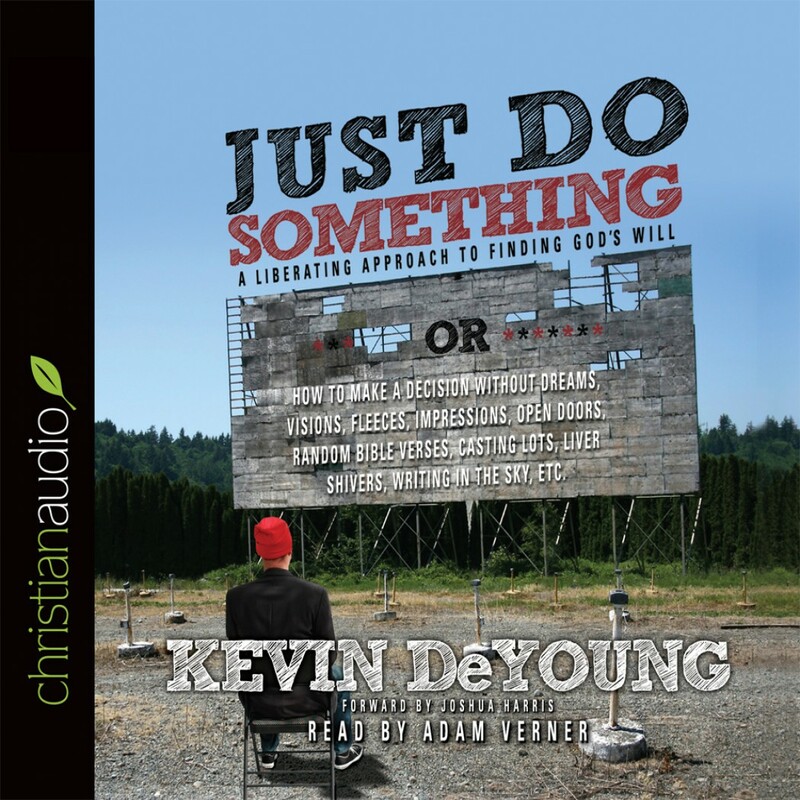 Just Do Something by Kevin DeYoung Audiobook Download - Christian audiobooks. Try us free. Hyper-spiritual approaches to finding God's will don't work. It's time to try something new: Give up. Pastor and author Kevin DeYoung counsels Christians to settle down, make choices, and do the hard work of seeing those choices through.